Funtique Music Demo Submission, Contacts, A&R, Links & More. 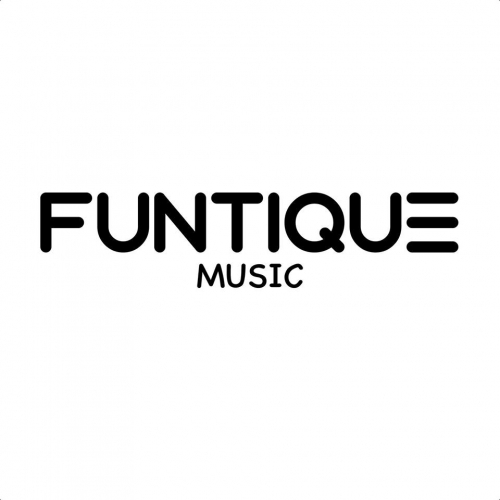 Funtique Music is an independent super house label, which is a bridge between pop and underground music. We attach great importance to high-quality und and organic sounding of music.